As I bought a lot for the month of April, I decided to just do a huge post to show you my haul. First up is my haul from Sample Room. 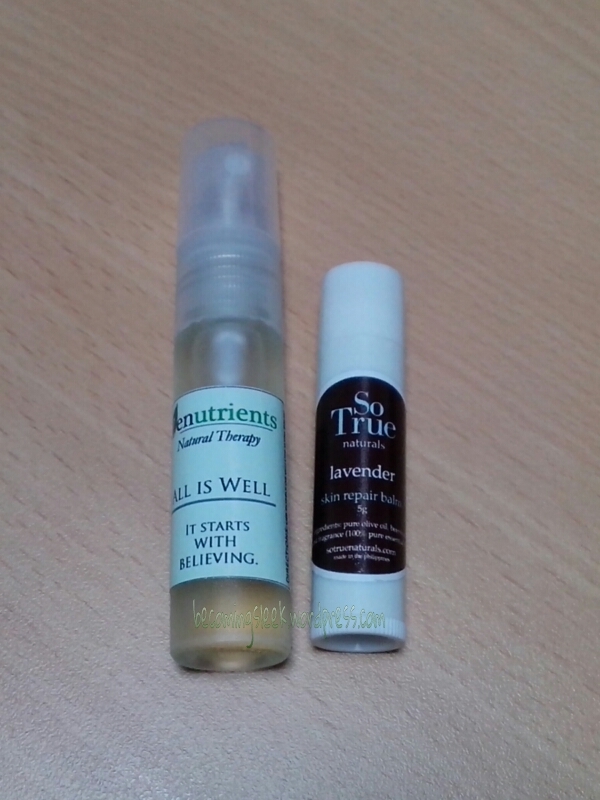 I got the Zen Nutrients All is Well Oil (40 points) and the SoTrue Lavender Skin Repair Balm (10 points) from their Earth Day set. The All is Well oil is very similar to White Flower. It soothes headaches, coughs, and dizziness through inhaling the soothing scent of eucalyptus, lemongrass, and peppermint. I’ve tried this out and it does the job for coughs. I’ll try this for headaches and dizziness once I get those. 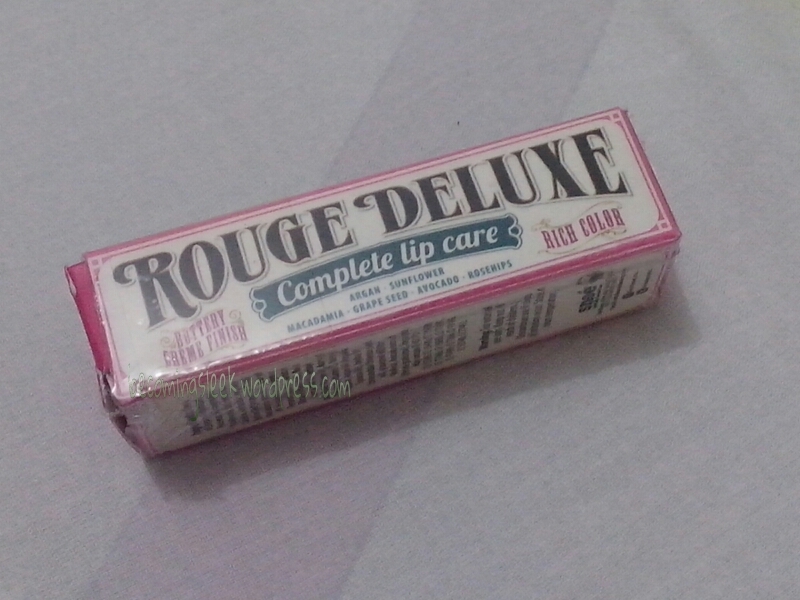 This is actually a full-sized product, which costs Php125. 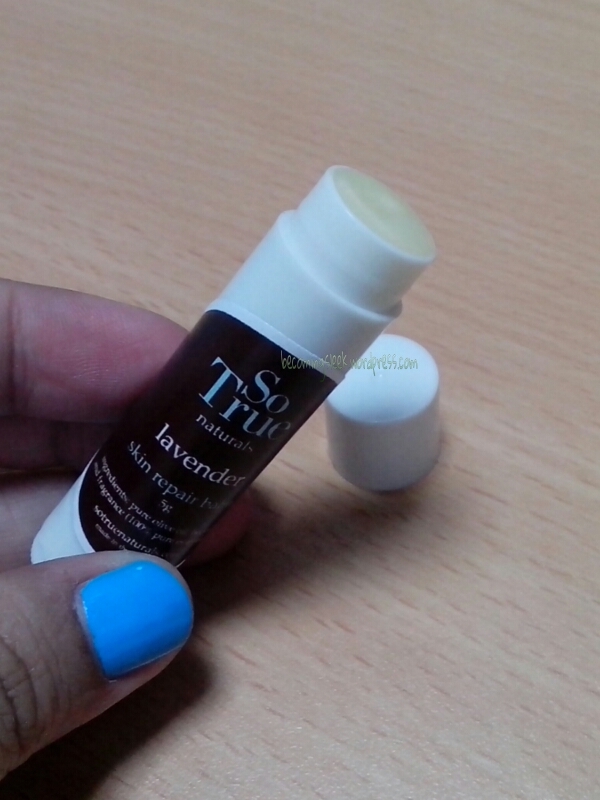 The Lavender Skin Repair Balm is basically what its name suggests. It’s a moisturizer for lips, elbows, knees, and heels, supposedly, but I’m mostly using it to soothe itchiness and lighten dry patches. I love that it comes in a tube as it’s easy to carry in my purse. I’m not sure about the full sized product though, I think it comes in a tub. The full product costs Php350. 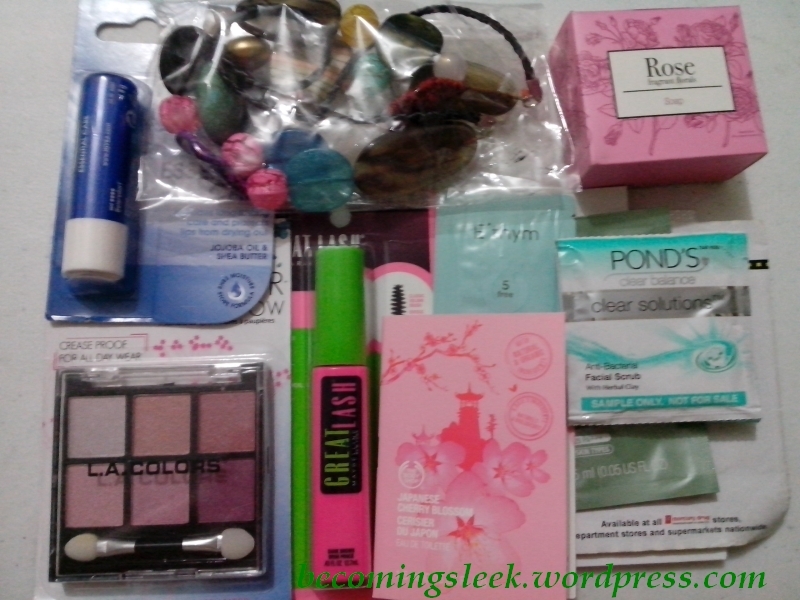 The next products come from my favorite drugstore, Watsons. 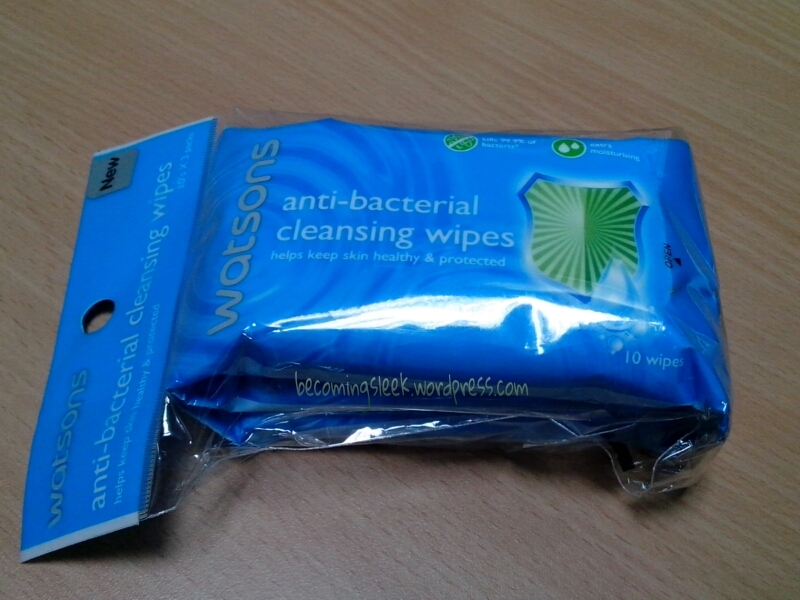 I am starting to love wet wipes, and I decided to try out the Watsons brand of anti-bacterial cleansing wipes. This is a 3-pack of 10 wipes each, for about Php99 I think. 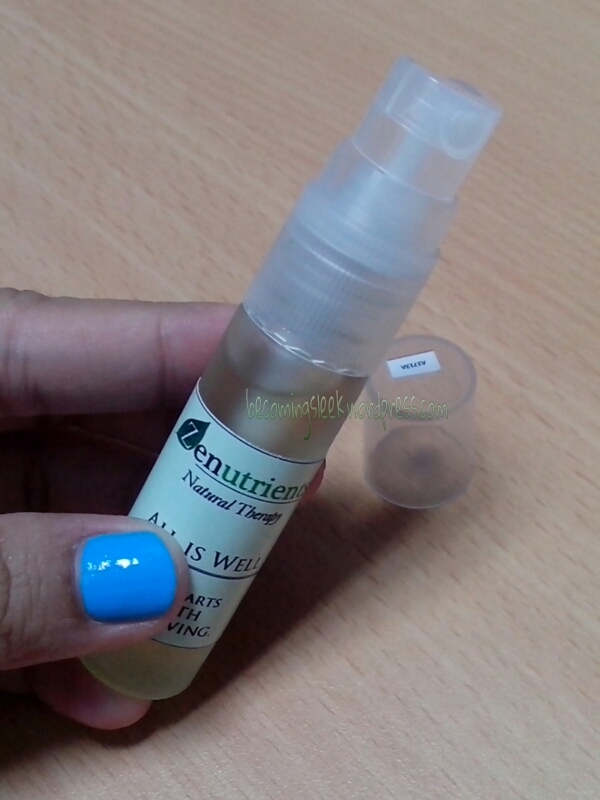 I’m now a fan of Nouveau hair items, from my last Watsons haul. 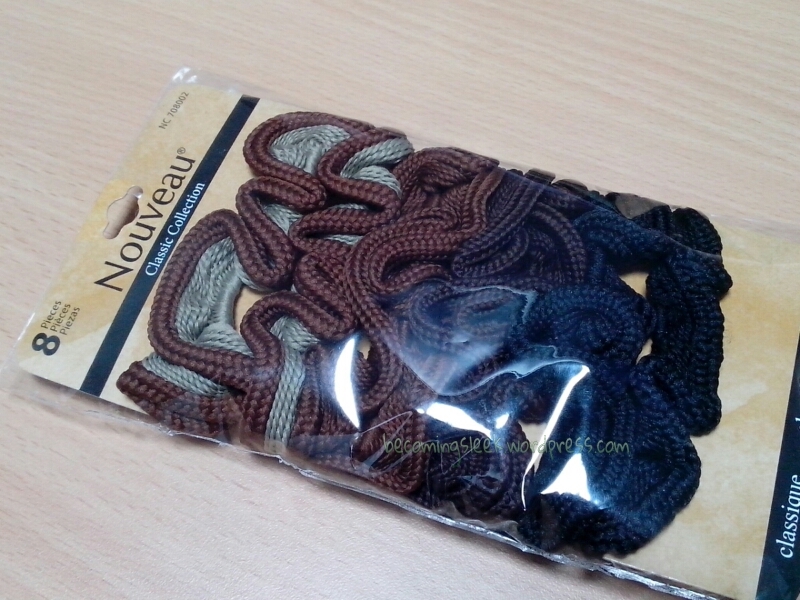 I purchased a set of scruchies this time, 4 pairs for Php99. I’ve been wanting to get this Maybelline Baby Skin Pore Eraser. There’s been lots of positive reviews and I am keen on trying this for myself. 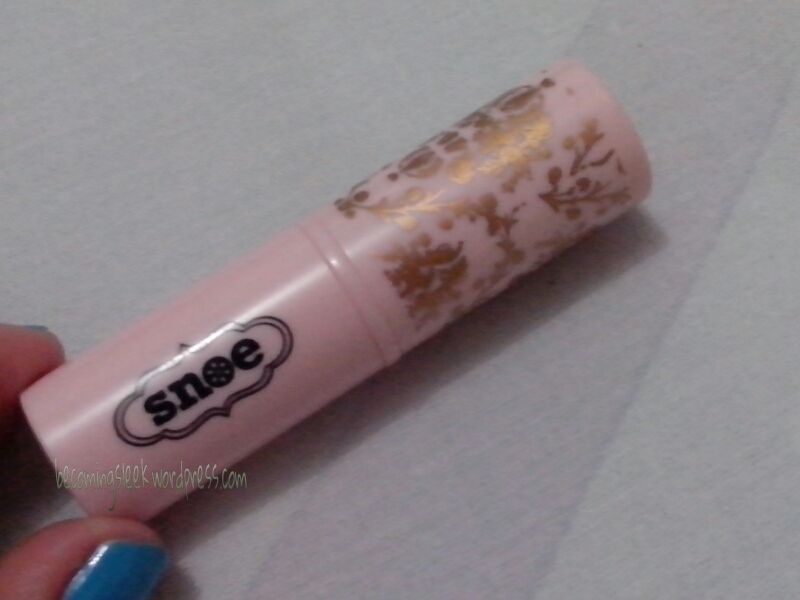 It’s only Php399 which is not bad for a primer. I scored the last one from the store! 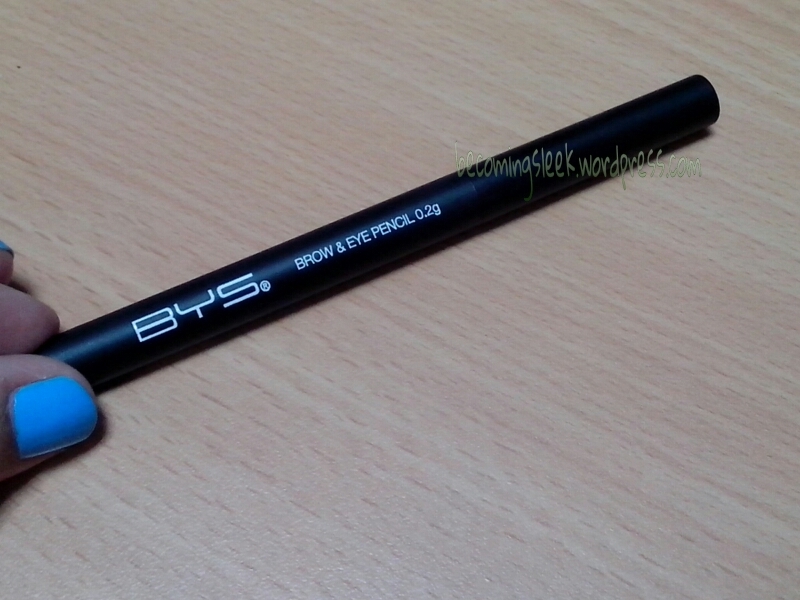 Next is BYS Brow and Eye Pencil in Brown. 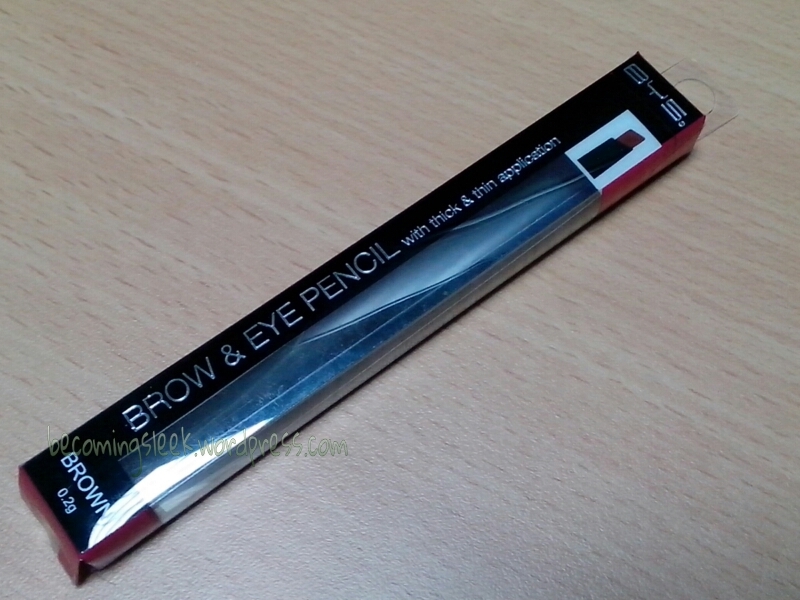 I’ve seen reviews of this as well and I wanted a better brow pencil than the one I currently have. 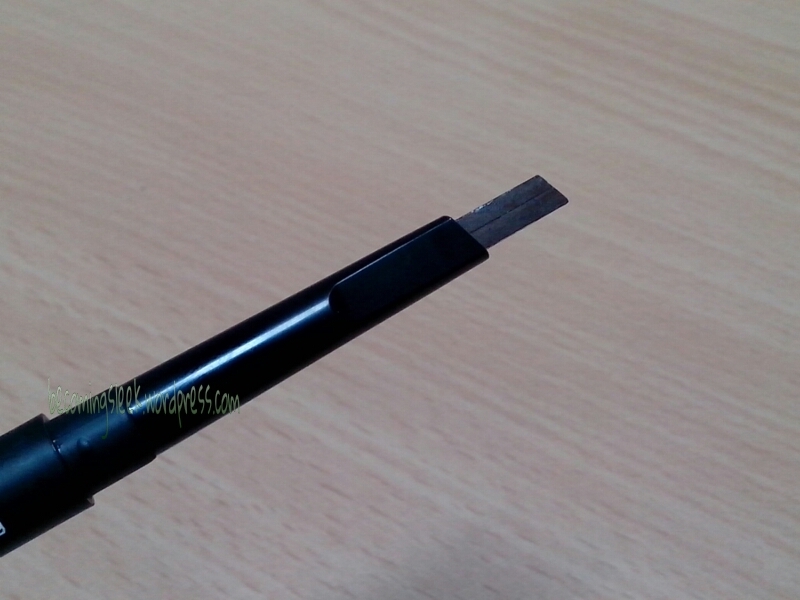 I had a choice of either this automatic pencil (Php350) versus the non-automatic one (Php250) which came with a brush. I decided that since I will be bringing this for travel, I didn’t want the hassle of bringing a sharpener as well. 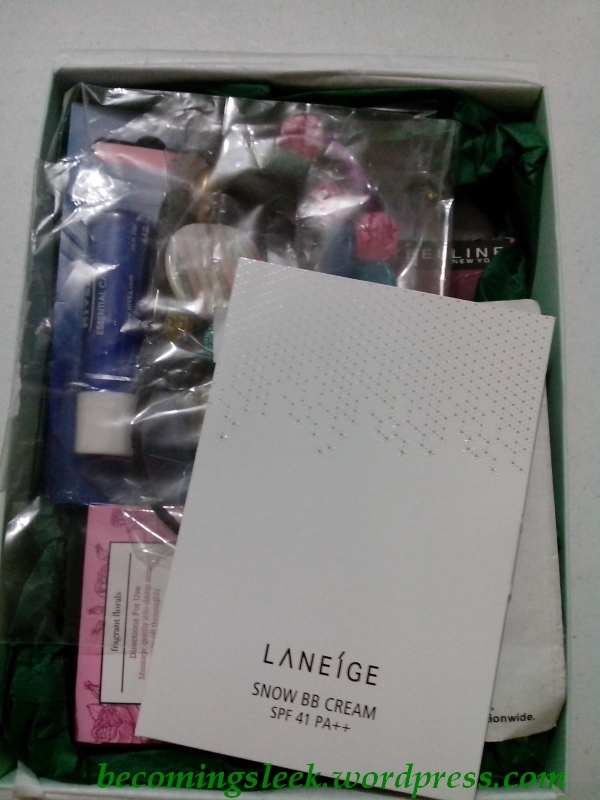 My next haul is from Snoe, Landmark Trinoma branch. 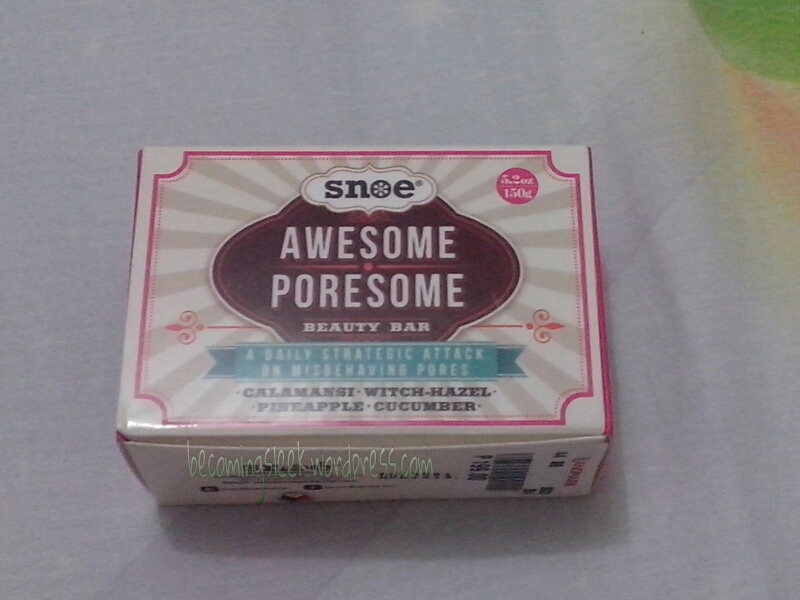 I’ve been wanting to try a lot of products from Snoe (due again to positive reviews online) but I kept myself to two products for now. 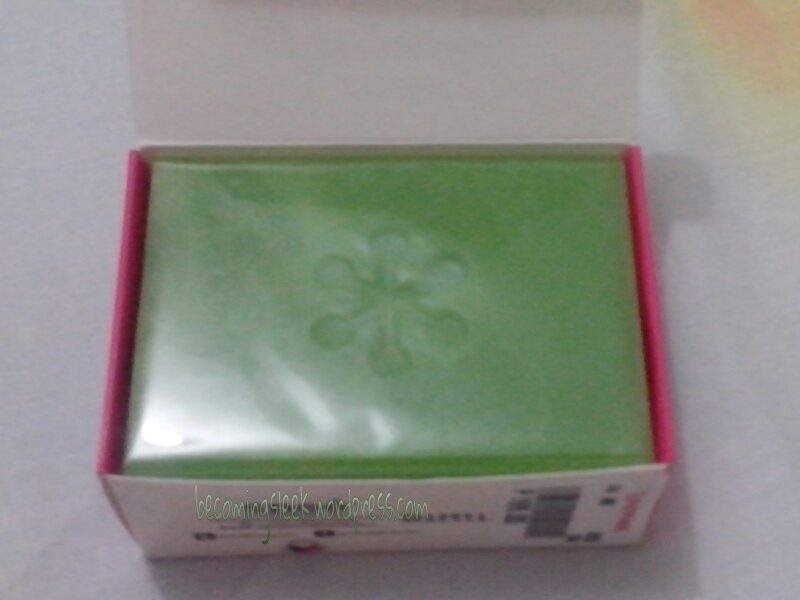 First is the new Awesome Poresome Beauty Bar, which is a facial cleanser that has calamansi, witch hazel, pineapple, and cucumber, all products that aim to reduce the pores. 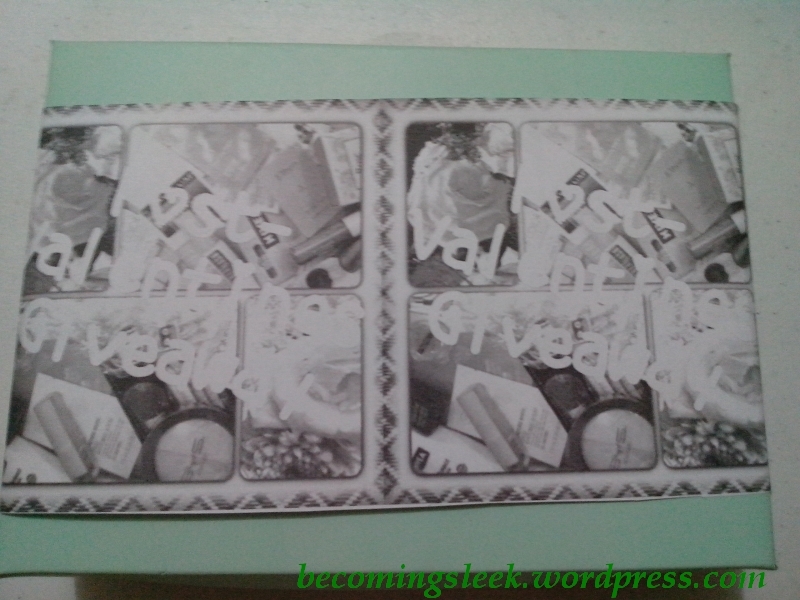 The SA mentioned that this is an upgrade of Snoe’s Calamansi bar. This is a huge bar, 140g, and costs Php199. I’m sure it will take me a long time to finish this. The scent is soothing too! This is Snoe Rouge Deluxe in X19 Mauve Movement. 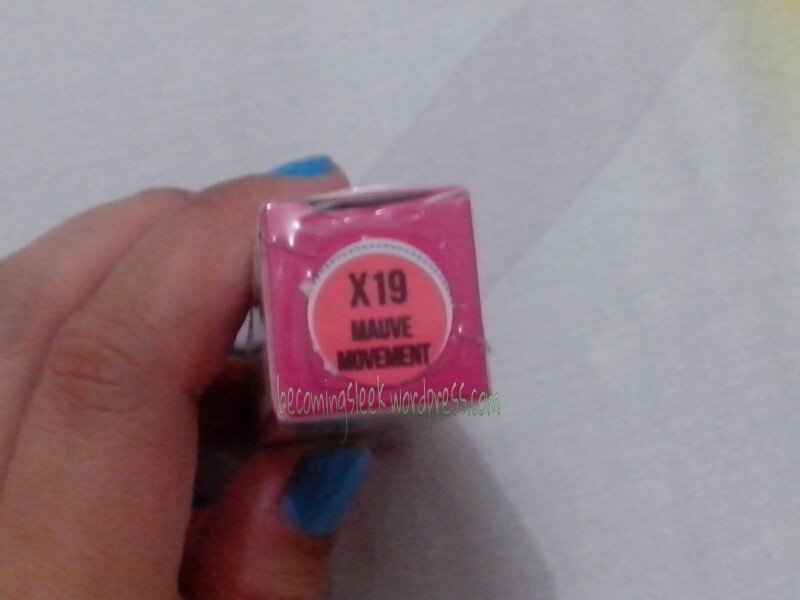 This is also one of their newest shades. 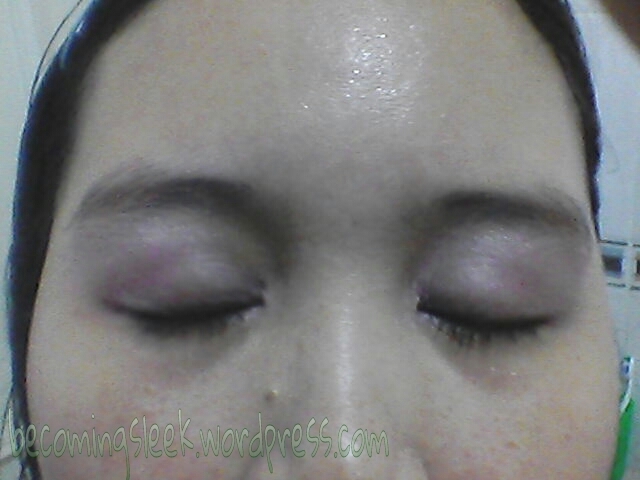 I actually have a long list of shades I want to try, but I decided to go for the one outside my comfort zone. 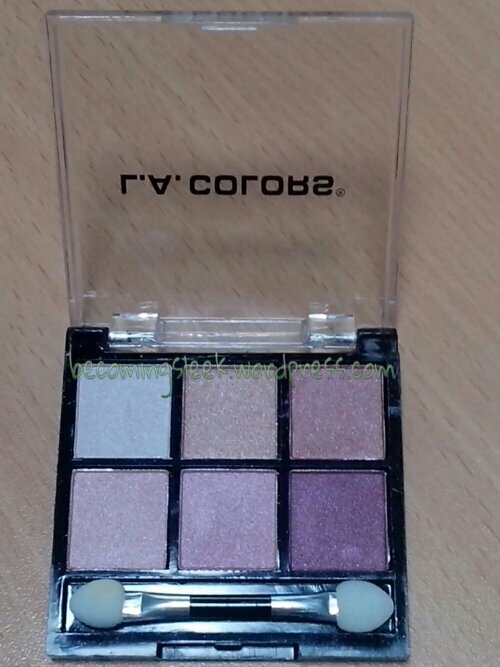 This has a slightly purple tint to it, which is definitely something I haven’t used before. I love how pretty the tube is, quite unique among my (meager) collection of lippies. This costs Php399. I got four! Woo! I can’t wait to try these out. For your reference the shade names are: Sahara, Lavender Parade, Polar Jade, and White Lightning. Some of the shades are already sold out, so go right ahead to their online store and get your own before it runs out! It’s christmas in summer! 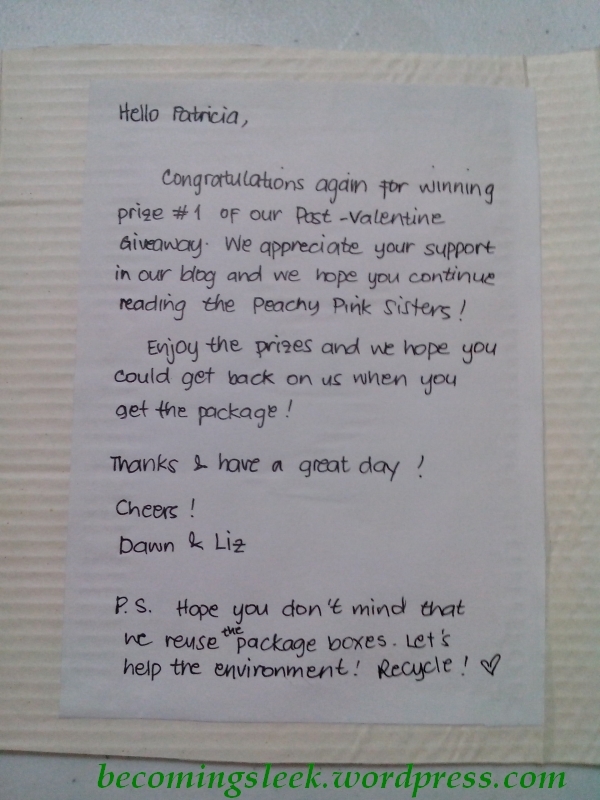 I certainly felt that way when I received my prize from the Peachy Pink Sisters Post-Valentines Giveaway yesterday. 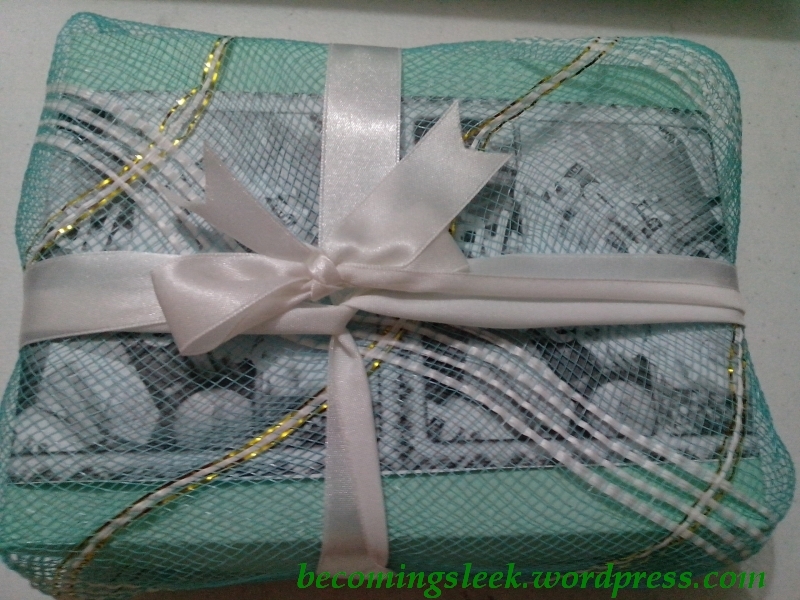 It came in this wonderful prettily wrapped box. 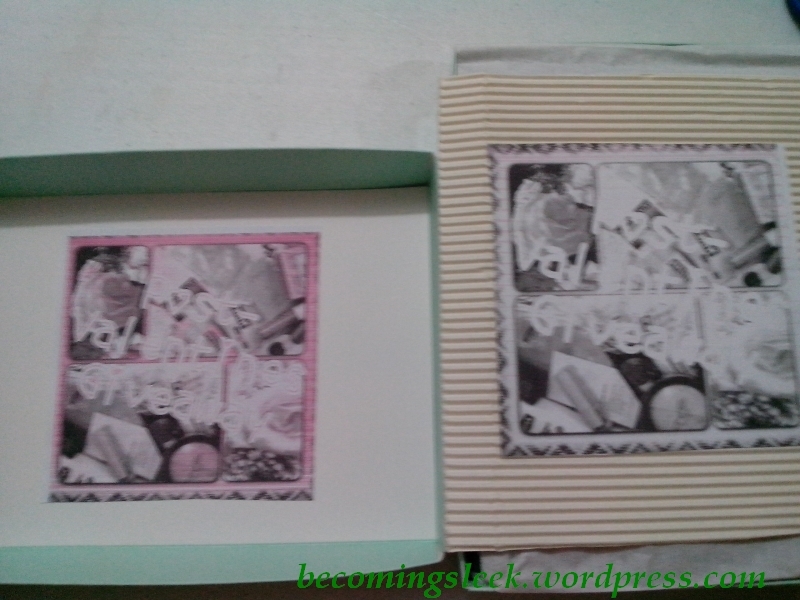 Upon removing the ribbon and mesh wrap, I find a green box with nice prints that I thought were comics but were actually black and white photos of the prize contents. I love the effort that Dawn and Liz put into this! I even get a handwritten note! Handwritten! I’m so touched! To Dawn and Liz, thank you so much for these! 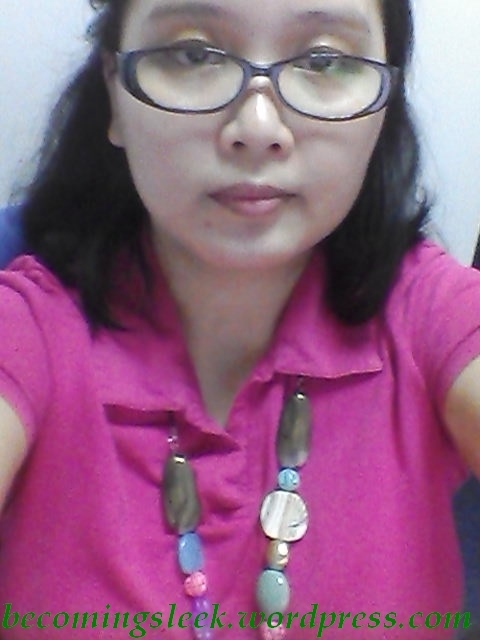 I am enjoying them a lot! I also love the actual box that they came in. If I’m not mistaken, it’s a Salad Box box. I don’t have one yet, so I really appreciate that you’ve chosen it to put my prizes in. It adds to the feeling of christmas, y’know?